Learn to Knit Part 2 - Spun Fibre Arts, a local and online yarn store specializing in natural fibres. 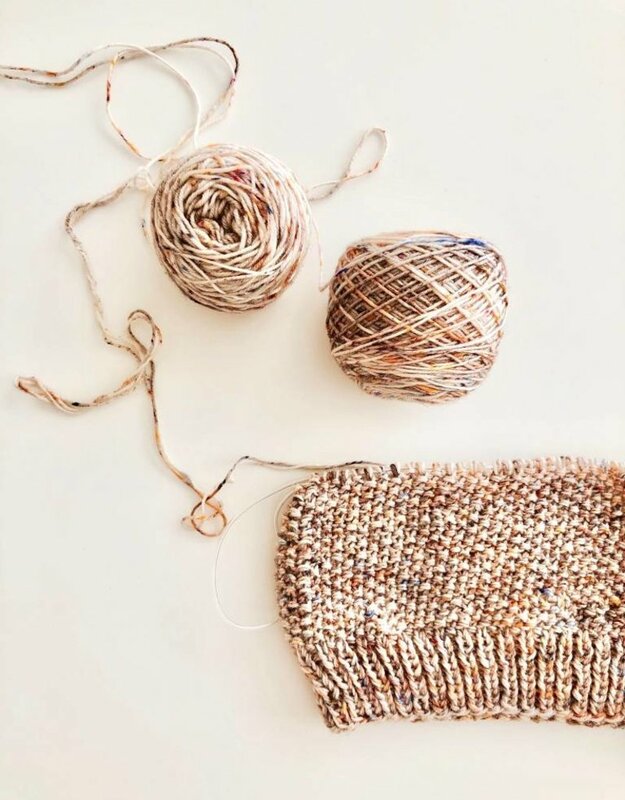 If you have completed Learn to knit part 1 then you are ready for this class! 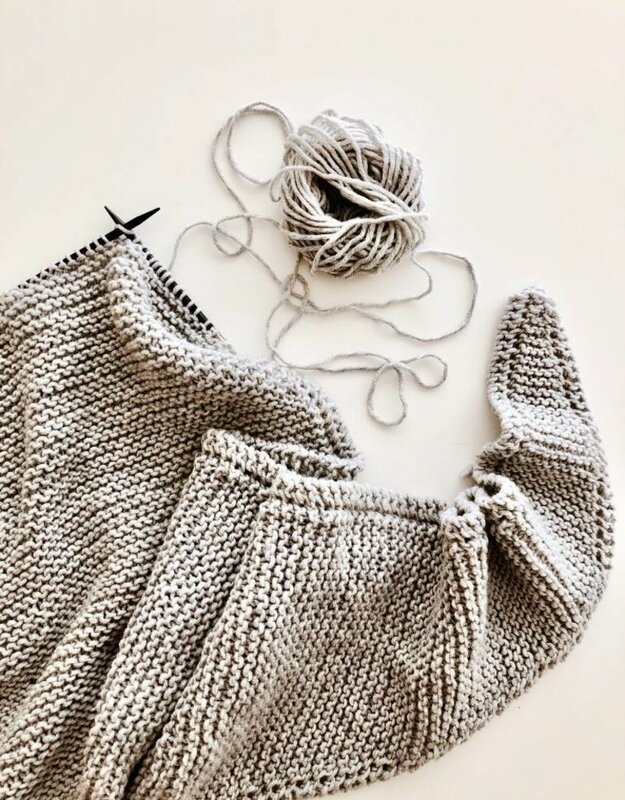 This 3-hour course will teach you more about the basics of knitting and how to finish your project. This class is a hands-on approach and taught by an experienced instructor. Continue to develop your new passion for knitting and create your own mug hug! Materials Required: One pair of knitting needles size US 6-8 (4.0-5.0mm), and worsted-weight yarn in a light colour. *Materials can be purchased from Spun at 10% OFF the regular price, before/after class, based on the teacher's recommendations. Prerequisites: Learn to Knit Part 1 or basic understanding of Part 1 content.